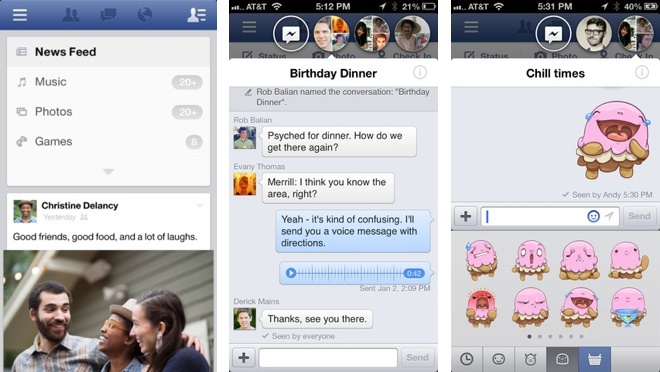 After introducing Facebook Home to Android, Facebook is now bringing some of the new features to iOS, notably chat heads. With the latest update, your Facebook chats will now appear alongside the screen, which sounds nice until you realize this only works within the Facebook app and that unlike on Android, the chat heads don’t work universally within the OS, thanks to the limitations in iOS. Along with the new chat heads feature, you also get stickers on the iPhone, which are just really large and detailed emoticons that you can use in your chats. Other than that, both the iPhone and iPad versions get a refreshed UI with a redesigned timeline. To download the new Facebook update, click here or update through the App Store. 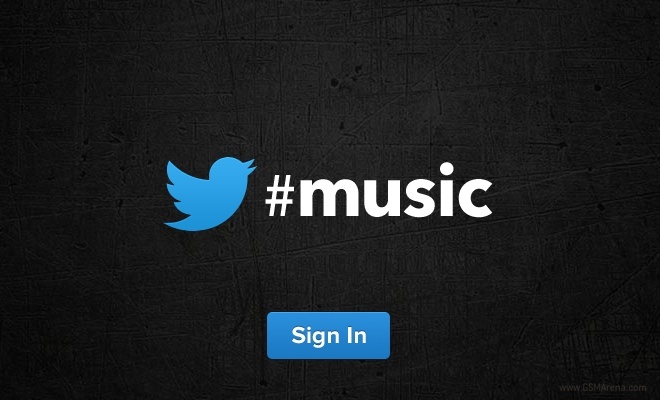 After acquiring the online music discovery service We Are Hunted, Twitter was speculated to be working on launching its own music streaming service. At that time, however, these were just speculations, with no concrete information available from either Twitter or We Are Hunted. Professional social networking website LinkedIn has announced that the company has acquired the popular mobile news reader app Pulse. 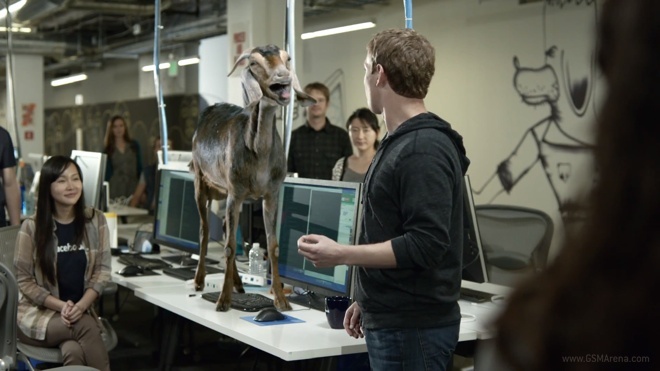 The acquisition is said to have cost the company $90 million, according to AllThingsD. 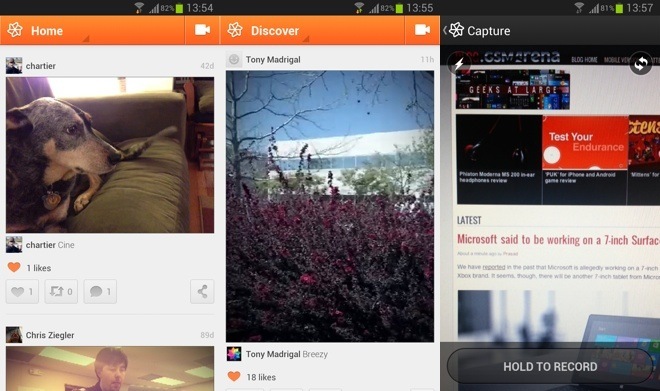 Cinemagram have released a new Android version of their app, more than a year later after the service was first launched on iOS. The app is free to download and is now available on the Play Store. Facebook Home Android launcher was announced yesterday and there are already enough people waiting to download it on their phones. HTC even announced the First smartphone which will come with the launcher as standard, replacing the company’s own Sense UI. It’s now exactly 1 year since Instagram launched on Android and the popular photo sharing social network has decided to celebrate the occasion with a post on its blog. Twitter has updated the Android and iOS version of its mobile application, along with the mobile version of their website. The biggest changes are in the Android version, which gets a brand new UI that follows the new Holo UI guidelines (for most parts). If you’re between 6 and 70 years old then you probably have or are still using Skype’s services for connecting with others on a daily basis. 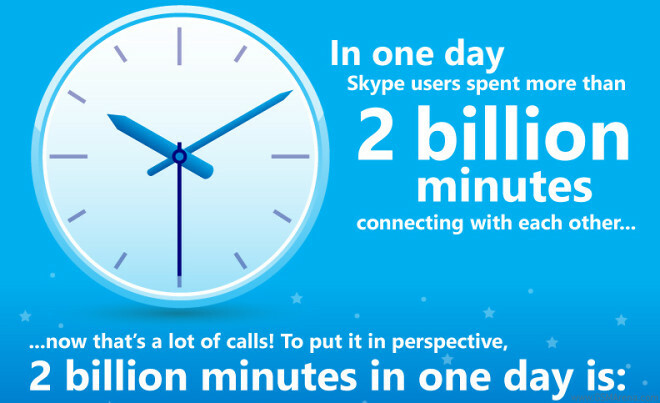 Well Skype is thanking all of you today with a special infographic because the service has reached 2 billion minutes a day milestone. Twitter is one of the most widely used social networks and the website currently has more than 200 million active users with more than 400 million tweets per day. 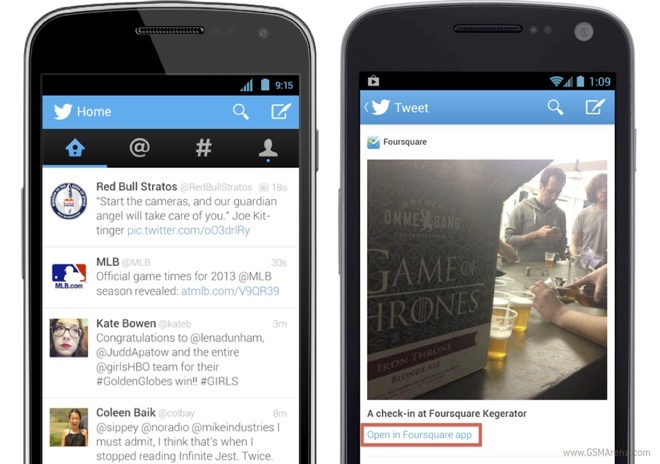 The ad revenue of the popular social networking website is expected to reach new heights in 2014 as Twitter’s mobile advertisement revenue is on the rise and has resulted in 53% of Twitter’s ad revenue in the recent times, according to eMarketer. 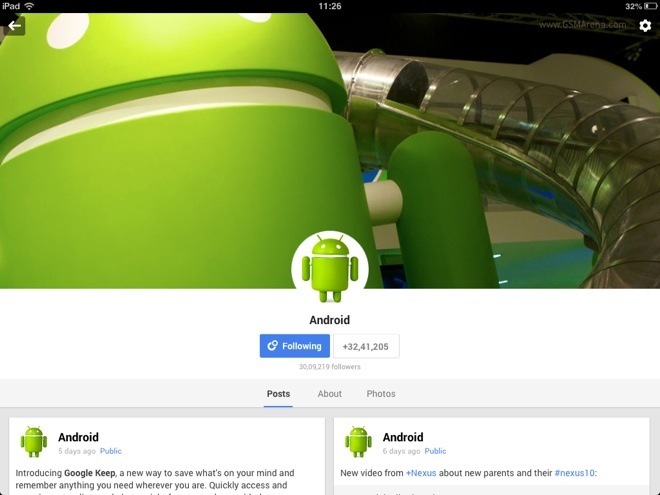 Google+ is keen to maintain its reputation of being one of the most innovative social networks and has released a new update that allows you to set animated GIF images as your profile picture. 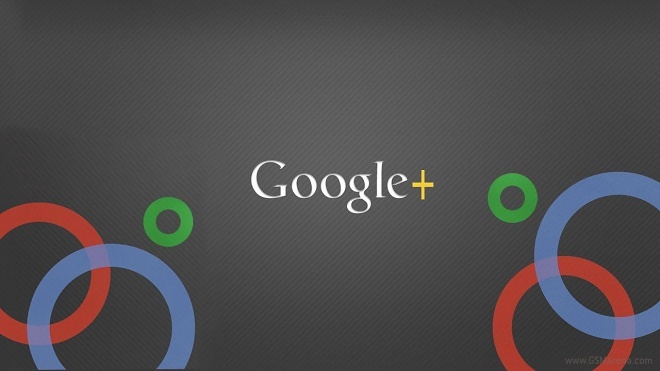 Of course, MySpace has had this feature for a while, but with Google+, the feature is finally bound to get wider exposure. Google has updated the mobile app for Android and iOS and introduced some new UI changes along with added features. One of the first major updates is the introduction of new image filters. Yes, Google+ now joins the ranks of countless social networking apps that let you add gaudy filters to your images before posting them. Facebook announced a redesigned News Feed, which divides the content stream into different categories. The new look aims to take better advantage of visual content such as photos and videos through larger thumbs, as well as to unify the News Feed appearance for desktop and mobile devices. 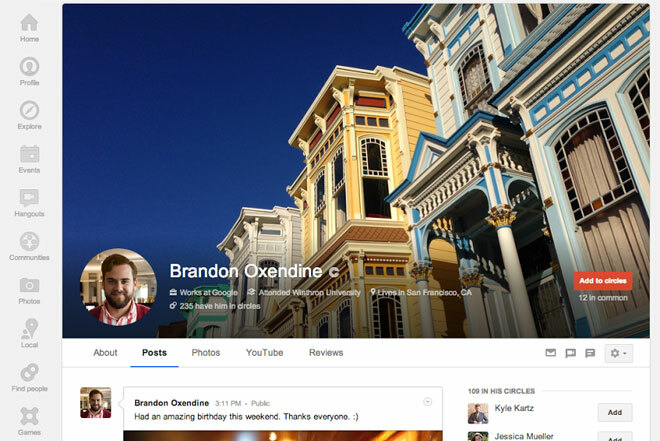 The web version of Google+ has got a slight redesign today with much larger cover photos, a Google Now-eqsue look for the About section as well as Local reviews. 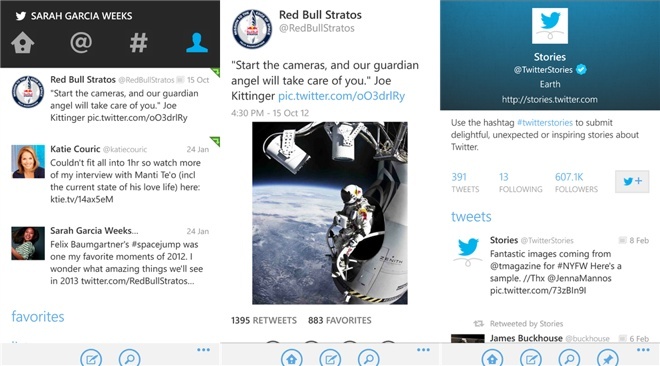 Right when it was starting to seem that Twitter had completely forgotten about the Windows Phone version of its mobile app, the company has gone ahead and released a brand new version with a completely new look.